Lost to Time: Little Chef in Stuttgart. 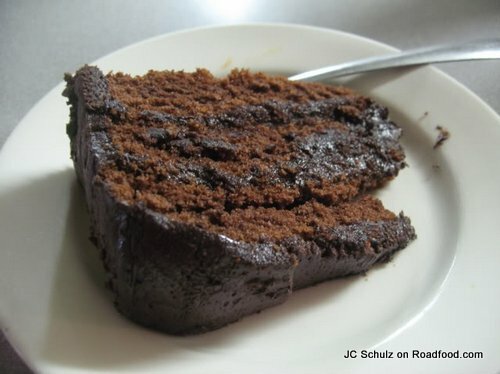 Stuttgart's most famous restaurant has been lost to time - and the state highway system. Let's take a look back at Little Chef. 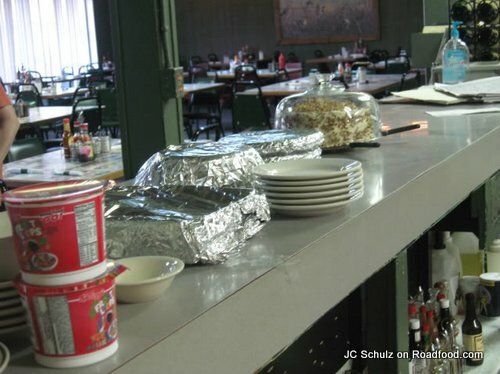 For decades, Stuttgart residents would take three meals of the day at a little spot by the Riceland distribution point, over by the train tracks at the corner of Park and Michigan Streets. 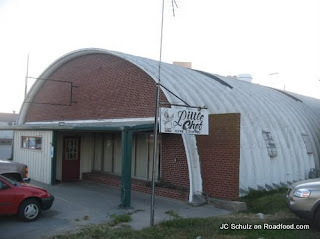 This little building, housed in a Quonset hut, was Little Chef. filled your gut, country fried steak that had been beaten within an inch of existence, and some of the best chicken and dumplings ever created. 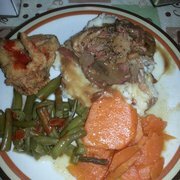 In the evenings, there was fried quail and there was steak and sometimes there was catfish too. And the desserts were rectangular and huge - ample chunks of apple cobbler and cherry cobbler and Four Layer Delight (the sheet-pan version of what we know as possum pie). Becca Buerkle, a hometown Stuttgart girl herself, set everything up and boy, what an amazing and varied crowd came in that day. I suspect the entire city showed up at one point or another. Department, in the hopes of alleviating traffic snarls at the railroad tracks, decided to elevate Highway 165 over Highway 79. The highway department's plans and construction literally ran right through Little Chef's parking lot. There was talk that Little Chef would move... and then Lei Ann Holbert died. And that was that. 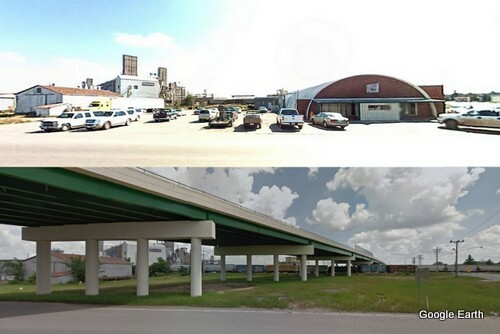 Today, there's a nice overpass where Little Chef once stood. And lots of people talk about the good food that was served there. From time to time I speak with duck hunters who are looking forward to having breakfast at the Little Chef while in Arkansas, and I have to break the bad news to them. As the internet grows, mentions of this jewel of a neighborhood eatery disappear. Maybe this mention here will give folks a place to talk about it. Normally, my own photos would accompany a piece like this, but I never had the opportunity to shoot my food there. 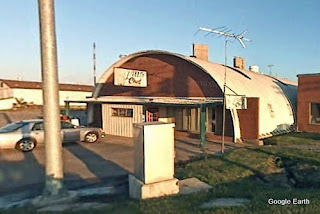 Like so many of our other great eateries, Little Chef is lost to time. Lost to Time: Klappenbach Bakery in Fordyce. Pie Haven at Big John's Shake Shack in Marion. Every Day, All Day, Gene's Barbecue in Brinkley. 10 Great Daytrips To Take In Central Arkansas. Walnut Pie at The Station Cafe in Bentonville.